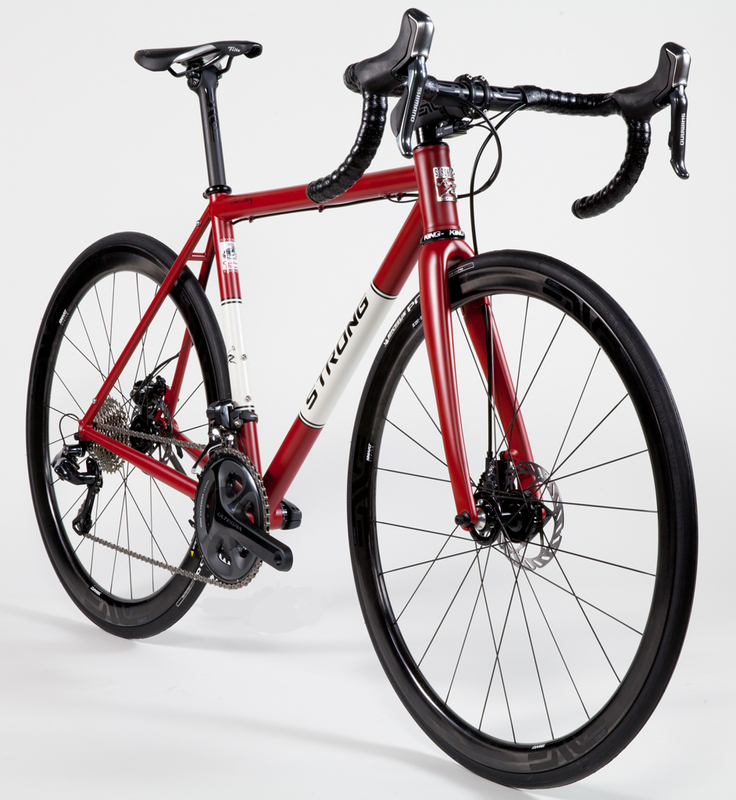 Buying a custom bicycle that doesn’t exist yet is a scary thing to do. Add choosing a builder and it can be an overwhelming proposition. Some of the most common concerns we hear are: “How can I be sure I’ll get what I want when I may not even know myself?” “What if I take my measurements incorrectly?” “Don’t you need to see me on my bike?” We sell almost everything we build to customers we’ve never seen in person, but we still guarantee satisfaction. We can do this because we’ve developed a system that allows us to accurately get information from you and spot any mistakes you might make. Through conversation, we collect information that gives us insight into your past experiences, priorities, and goals even if you haven’t given them much thought. We understand taking your measurements and feeling good about them can be intimidating. To ensure that you have taken the measurements correctly, we include a couple of “flag” measurements that double-check your accuracy. We also look for inconsistencies between your experiences, body measurements, and bike measurements. If any inconsistencies occur, we’ll ask questions to pinpoint the reasons behind them. When confirming information, we use an approach that will prevent you from accidentally contaminating the information. Once we have the information and we feel good about its accuracy, we’ll start to work toward a specific design outline. In a way, your frame is already designed. It’s a product of your goals. You may not know how to get to them, but we do. It’s our job to understand your goals and priorities, and that is done through conversation. Body measurements are important, but what you have to say is just as important. The key to designing your frame is to understand your unique experiences. You can take two different individuals with identical body types and the correct design for each can vary radically, even if they have the same goals. The reason is experience. A person’s reality is a product of their experiences. Without understanding a person’s experiences, you cannot understand what their reality is. In our conversations, we discuss in regular language what you want from your new bike. We’ll want to know things like how you ride it, time in the saddle, road surface, geography, and use. We’ll also discuss things like lightness, durability, intended service life, and price. We’ll identify a list of priorities as we gain understanding of your goals. 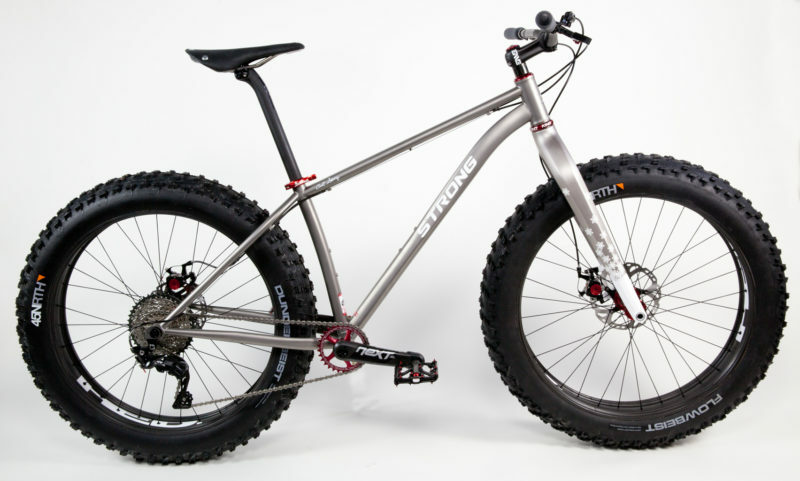 Starting at the top, we work from one priority to the next to design the frame/bike that will meet those requirements. We break the design process into four main categories: fit, geometry, ride characteristics, and configuration. We break each of those categories into a series of smaller choices. The idea is that if we break down the design process into bite-sized decisions, you will understand and feel comfortable with each choice that we make. When you have approved the design, you’ll have a deep understanding and you’ll feel confident in the outcome. This detailed approach begins the day of deposit (order date) and continues through sign-off to assure that you’ll know you’re going to get what you want. You can see a detailed description of the design process HERE.